Many business owners start their business as a Limited Liability Company (LLC). There are several reasons for this. First, LLCs are much simpler to create, by having a qualified attorney file the correct LLC forms with the California Secretary of State, pay the LLC fees and $800 dollar minimum franchise tax and you’re all set. Sometimes, for various reasons, business owners want to or need to change the business type from and LLC to a Corporation. This may be because they are bringing on more sophisticated investment sources. It may be that the business owner wants to explore the advantages of the corporate tax rate. Many states offer the opportunity to do a Statutory Conversion, but not California. California law does allow for statutory conversions. A California limited liability company can be converted into a California corporation by filing Articles of Incorporation containing a statement of conversion. It is important to prepare the statement of conversion carefully and with thought to the legal implications of conversion. For example, the corporate regulatory requirements that must be met and two-tiered tax structure of corporate entities. Another important thing to watch out for when converting your LLC to a corporation is the shares of stock you issue and the legal instruments used to issue them. It is best to consult an attorney for you corporate needs to avoid complications and issues with the foundation of your business. 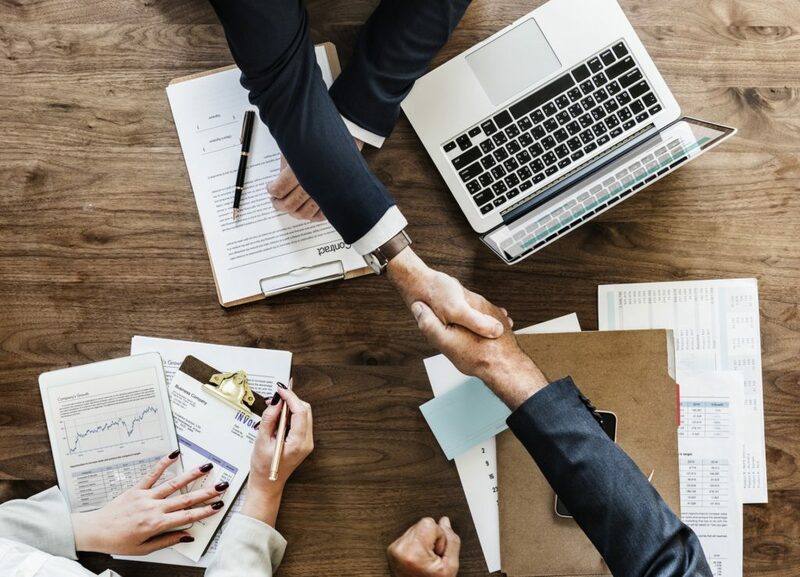 At Green and Green, our attorneys can help you with LLC formation or corporate formation, as well as preparing and approving a plan of conversion, and then filing slightly specialized articles of incorporation with the secretary of state.